Being diagnosed with an asbestos related disease is a very worrying time, whether it is you or one of your loved ones. 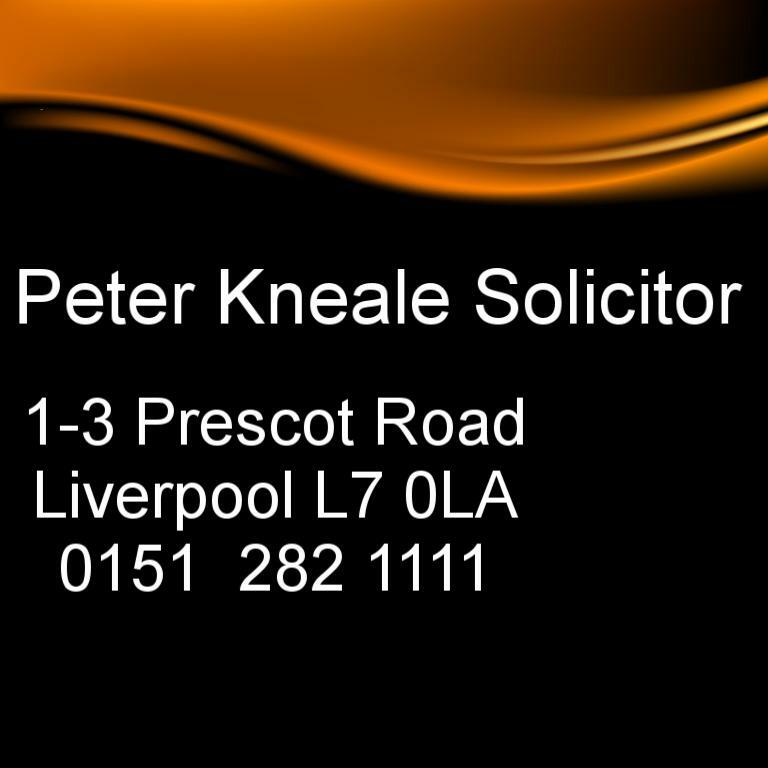 As your solicitor, the first thing I would need to establish is which disease you have been diagnosed with as there are several different diseases of varying severity. Most people will be aware that asbestos can cause a fatal cancer called mesothelioma. It is not as well-known that asbestos can also significantly increase the risk of someone developing lung cancer, particularly if they smoke as well. However, most people diagnosed with asbestos-related diseases have a more chronic condition which restricts their breathing. This can be asbestosis or a slightly different condition called pleural thickening. Both these conditions restrict the movement and flexibility of the lungs. The effect has been described by sufferers as feeling like having an iron band around their chest. How do I get paid? What will happen if I lose my case? If you win a personal injury claim then most defendants are insured and you simply receive a cheque from the insurance company sent via your solicitors. If there is a problem with insurance then this will come up very early on in the case and your solicitor will be able to discuss it with you. If you are injured in a road traffic accident and the other driver is not insured then you can still make a claim and it is paid for by the Motor Insurers Bureau which is an organisation set up by the government but paid for by the insurance industry. Legal Bloggers disagree on importance of new court ruling. Practitioners have been very concerned about the attitude of the Courts since April to short delays in complying with Court Orders and in particular what happens when the parties have agreed to put dates back. This culminated in the Mitchell decision where all of the former cabinet minister’s future legal costs were disallowed because his solicitors had failed to comply with a court order to serve a costs budget. On Wednesday Kerry Underwood announced on his blog, Kerryunderwoodwordpress.com, that there was a “Major retreat from Mitchell/Jackson” with a new direction approved by the Master of the Rolls and the President of the Queen’s Bench Division which expressly stated that in an attempt to reduce extension of time applications the parties could now agree extensions of time of up to 28 days without the need to apply to Court.